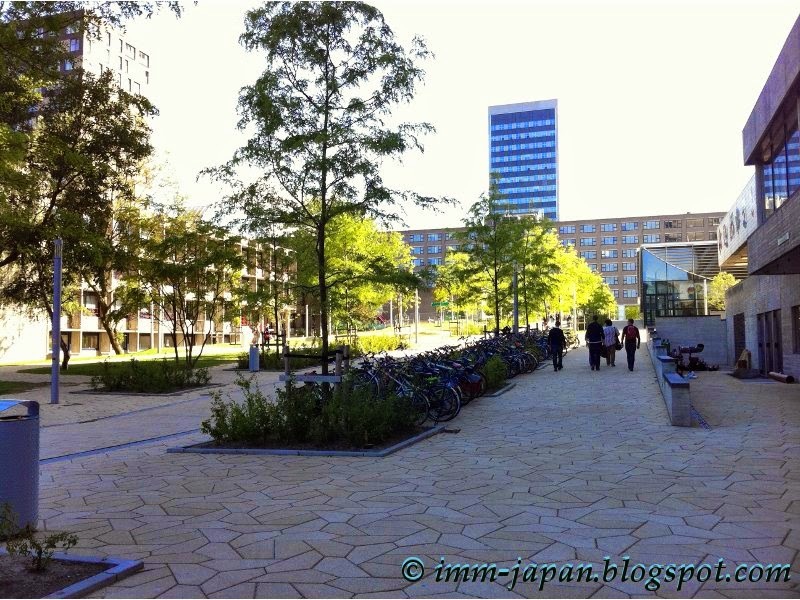 My EGOS conference was held in Erasmus University Rotterdam. Didn't manage to take a lot of photos of the campus, but here are 3 of them. I prefer universities to have proper (well-designated) campus instead of being situated within or close to CBD or other neighborhood. I like to know where the campus starts and ends, and have a clearly defined school grounds. 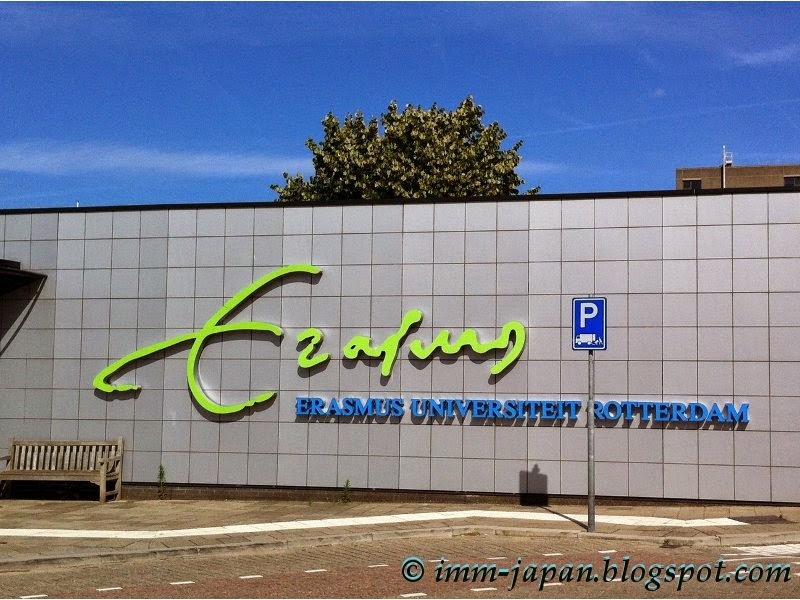 The campus of Erasmus University reminded me of NTU with its location far (far is relative in the small island of Singapore) from the city, its sizable campus and its abundant greenery (trees, gardens and ponds) between buildings. Would have loved to explore the university more if not for my itinerary. I didn't allocate enough time for a comprehensive tour as I was too preoccupied with visiting the city of Rotterdam and The Hague. 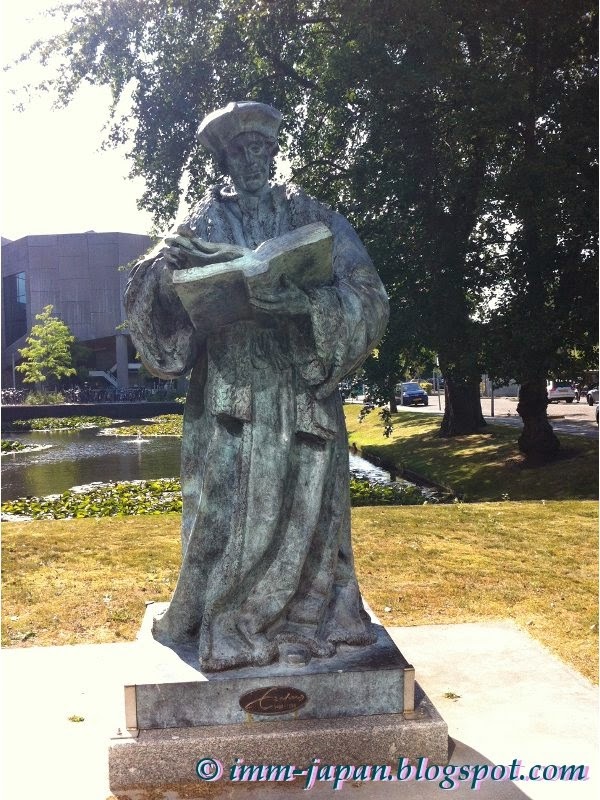 Anyway, I will ensure that I list campus tour as one of the itineraries for my next international conference!